Methods and the latest results of experimental studies of the strength properties, polymorphism and metastable states of materials and substances with extremely short durations of shock-wave action are presented. The author provides a comprehensive and theoretical description of specific features of the dynamics of elastoplastic shock compression waves in relaxing media. The presentation is preceded by a detailed description of the theoretical foundations of the method and a brief discussion of the basic methods of generating and diagnosing shock waves in solids. Addresses dynamic elastic-plastic response, spallation, and shock-induced phase transformation. Presents new data on the mechanism and basic patterns of sub-microsecond polymorphic transformations and phase transitions. Investigates destruction waves in shock-compressed glasses. 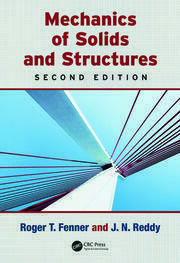 Analyzes the behavior of highly hard brittle materials under shock-wave loading and ways to diagnose fracture. Introduction. One-dimensional motion of a compressible medium. 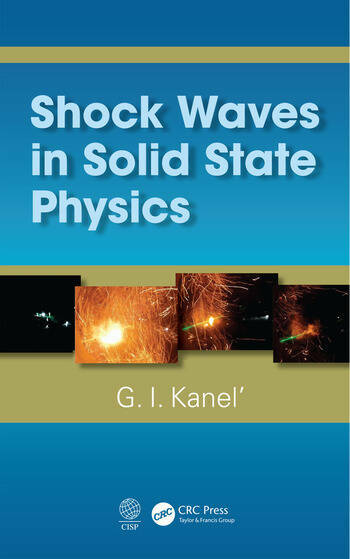 Methods of generating shock waves and recording gas dynamic parameters in dynamic experiments. 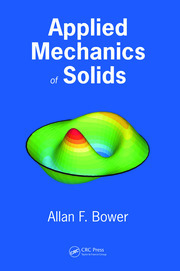 The main directions of research on the behavior of condensed substances under shock compression using methods of solid state mechanics. The main results of the studies of spallation in various materials. Specific features of high-speed deformation of metals with shock compression. Shock-wave compression of very hard brittle materials. Studies of polymorphic transformations and phase transitions under shock compression. The definition of macrokinetic characteristics of transformation of explosives in shock and detonation waves. Conclusion. Bibliography. Index.